Alesha brings new aspiration and drive to the Business Broking team. 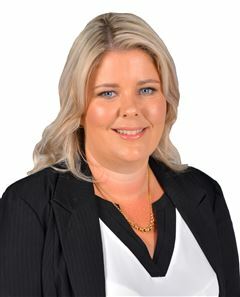 Alesha has an extensive public service background, maintaining a wide range of networks and working collaboratively with key customer groups with a strong focus on import-export businesses and tourism. Alesha grew up in the Canterbury region and completed her studies in both Tourism and Music in Christchurch. She is an active member of the North Canterbury community contributing to the Arts. Alesha is a highly-focused professional who is passionate about businesses. She will use her analytical skills and experience, with her confidentiality and integrity, to assist you to achieve your business goals and dreams, whether buying or selling. Contact Alesha today!